My first year as a Providence Associate is coming to an end. As I reflect over the last year, I realize that I have had ups and downs. As I have been called to be part of this community, I have struggled with the resurgence of my schizoid personality disorder. I was diagnosed with schizoid personality disorder and generalized anxiety disorder when I was 17 and living in foster care in Los Angeles County, California. Schizoid personality is simply an avoidance of social situations and a lack of desire to want to form close relationships with others. It makes us somewhat socially awkward and as much as we know we need community, we don’t desire community. We desire solitude and isolation. As a single mom for 18 years, my kids have been the center of my life. They are now growing up and moving on to lives of their own. It is hard for me, because I also suffer from constant anxiety which leaves me with a fear of being abandoned. As much as I desire solitude, I am terrified of being left alone. I need that circle of support that my kids provide and having that vanish has thrown me mentally and emotionally. I struggle every day I have to work. I love the Sisters, but I have to force myself out of bed to be at work because of the constant anxiety and the sometimes overwhelming desire to run away and hide. I live with my daughter, son-in-law and 4 grandchildren. I love them and I need them, but even then, I spend a lot of time in my room, isolated. I know I need community, but I don’t desire relationships. I have 1 friend. My ex-husband’s wife is my best friend. My ex-husband once told me that during our marriage he always felt that I had a wall up that he could never break through. I see the truth in that. Many schizoids don’t marry at all, because we have no desire for that close of a relationship with anyone. It is extremely hard to know I need community, but not desire community in any way. I become hard on myself and try to push myself beyond what I am capable and it creates further anxiety to the point of the inability to function at all. Thus, there is constant chaos in my mind. It isn’t something that can be “fixed”. We learn to cope the best we can. I am sharing all this in my effort to share more about myself and to bring awareness of those who do suffer from mental illness. My quirks are what make me the special person that I am. I have to learn to only do what I am capable of doing and not push myself to the point of being overwhelmed by life. It is an ongoing struggle to balance it all and to keep the noise in my head at a manageable level. I want to renew my commitment as a Providence Associate. I want to be more transparent about my struggles in an effort to bring awareness of those who struggle with mental illness. I want to share my struggle with the Sisters because I know that they love me as I am and will accept me, quirks and all. It is important for others to know that there are those who suffer in silence. The rate of suicide is increasing. People are ending their own lives because they feel hopeless. Suicide is not a choice made by someone who is thinking straight. It is made by someone who has lost the battle to the chaos in their minds and has become overwhelmed to the point of ending the noise in any way that they can. I struggle, but I survive. I survive because I have a provident God who has heard my cries of desperation and keeps me alive to share my story. As hard as sharing my story is, I must share it. I know that surrounded by the love of the Sisters, I can find the strength and courage to do this. 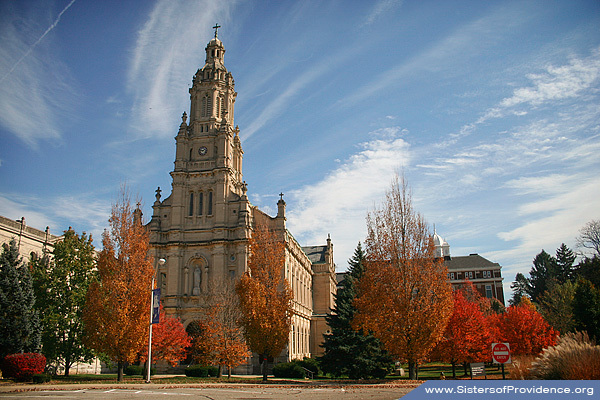 In just over a month, I will make my commitment as an Associate with the Sisters of Providence. I’m not really sure where this journey will take me, but I do know that God has led me down this path and He will reveal His purpose in His time. I started this journey 6 years ago and it has taken me this long to stop fighting Him and trying to make my own path and trust God to put me where He wants me. I have tried to make my own path. 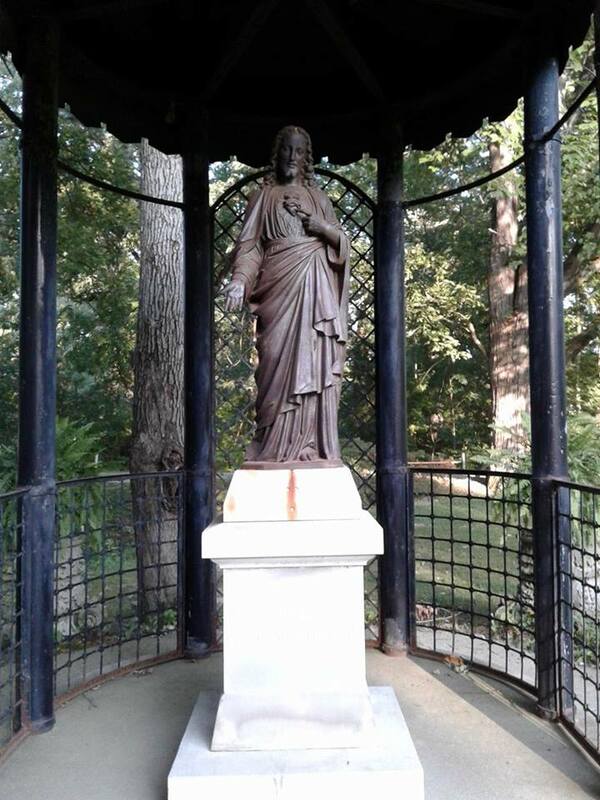 I have tried this and that trying to find God’s will for my life, but God brings me back to this magical place, affectionately called, “the Woods” and under the loving care of Saint Mother Theodore Guerin and the Sisters of Providence. God continues to keep me here. This is my home. I know that once I make that commitment, I will find my place and God will be able to use me to bring love, mercy and justice into the world. 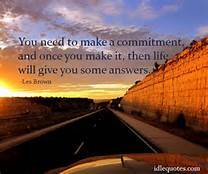 I have said before that commitments are scary for me. I am afraid that once people get to know me, they will reject me. 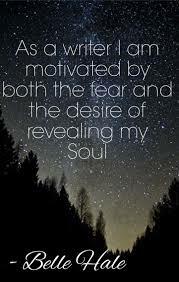 I need to step out of my fear. I need to allow the love of the Sisters to embrace me and maybe even heal me from my fears and anxieties. It is a safe place. I need to allow myself to be open to the love of these women. WOW! I need to accept that I am worthy of love. I have come a long way in the 6 1/2 years of employment with the Sisters, but I find myself still reserved. I am still not sure that anyone could love me just for who I am, imperfections and all. I am learning. I am growing. I think, maybe this is why God has placed me here, to be able to feel the unconditional love of these women. It is a safe, healing place. I feel like a butterfly emerging from it’s chrysalis. 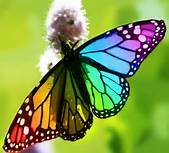 I have been locked up in this self imposed cocoon and I am ready to break free and fly into my God given purpose. I am trembling at the prospect of completely baring my soul and letting these loving women know my heart, but I trust in the Providence that brought me here and I know that I am in a safe place. 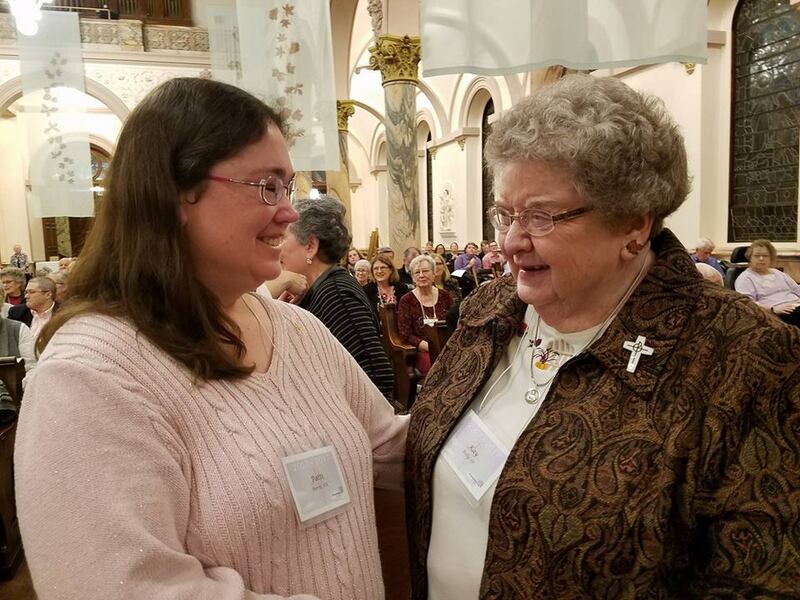 I, Patti Burris, as an associate with the Sisters of Providence of Saint-Mary-of-the-Woods, Indiana, commit myself to be faithful to the spirit of the Congregation for one year. Through this relationship, I will strive to the best of my ability to support and further the mission of Providence. *Pray daily the Litany of Non-Violence. *Participate in community celebrations, gatherings, enrichment programs and retreats as feasible. *Give mutual support to one another, sisters, and associates in times of celebration and grief. *Meet together with associates and sisters in local areas for prayer, reflection, socially and for peace and justice activities. *Keep informed of Congregation news and information through communications and publications. *Live the mission and charism of Providence in my daily life, work and ministry. 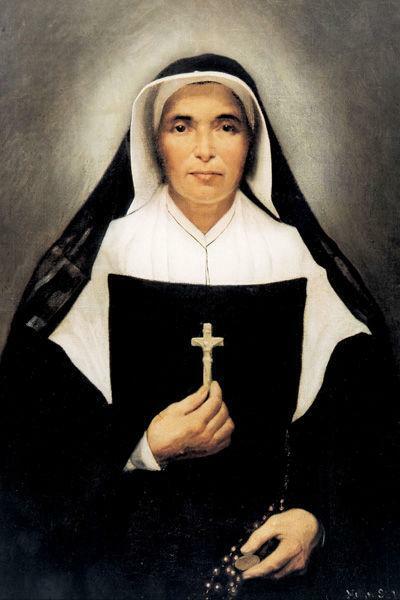 *Delve more deeply into the charism and mission of the Sisters of Providence through reading, reflection, prayer, conversation and participation. *Participate in works, ministries, social justice activities and volunteer service with the Sisters of Providence. *Pray on a regular basis for Sisters and Associates. I am embarking on a great journey and I am excited to see what God is up to! 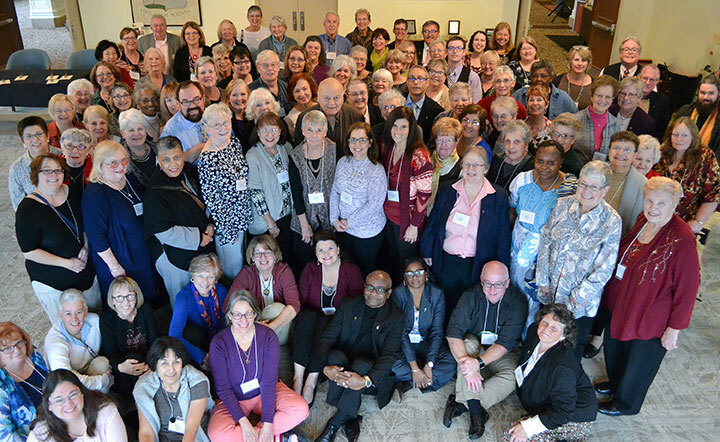 The congregation logo for the Sisters of Providence is, “Breaking boundaries, creating hope.” Throughout His ministry, Jesus was about the business of breaking boundaries and creating hope in the lives of the hopeless and oppressed all around Him. The above poem is a beautiful representation of how Jesus lived those last years in His ministry. He broke the boundaries of what was culturally correct in His day to create hope for those who so desperately needed hope in their lives. Instead of giving you the standard dictionary definition, I am going to give you my definition. Hope is the unwavering certainty that no matter what chaos is playing itself out in the world or in our own personal circumstances, God is at work in the midst of it. He is in control and there is nothing and no one that can stand between us and His will for us. He works for the good of those who love Him and He always will. There are so many people who live without hope in their lives. They don’t know the hope that a relationship with Jesus brings. How can we bring hope to those that we come across on a daily basis? Luke 19:10 tells us that the Son of Man came to seek and save the lost. This was the basis for His ministry. Jesus did that through healing the broken, loosing the bound, and welcoming the poor in spirit. This unit challenged me to think of life as ministry. I was challenged to open my eyes and my heart to the ministry opportunities in my daily life. Life is a ministry. A wise Sister told me a few months ago that my job in the food service dept. 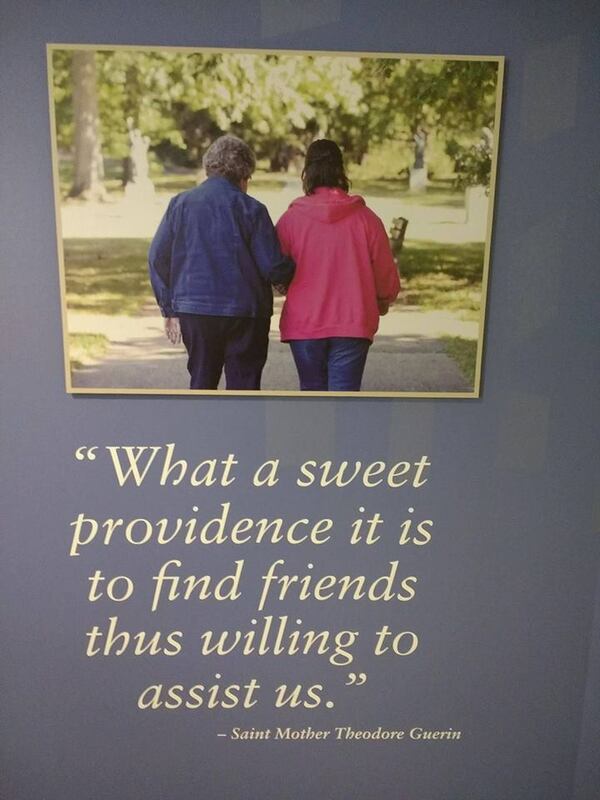 with the Sisters of Providence was a ministry. She wanted me to see that I make a difference in the lives of the Sisters and their guests simply by my willingness to be present. It has not been easy for me to see my job as a ministry. 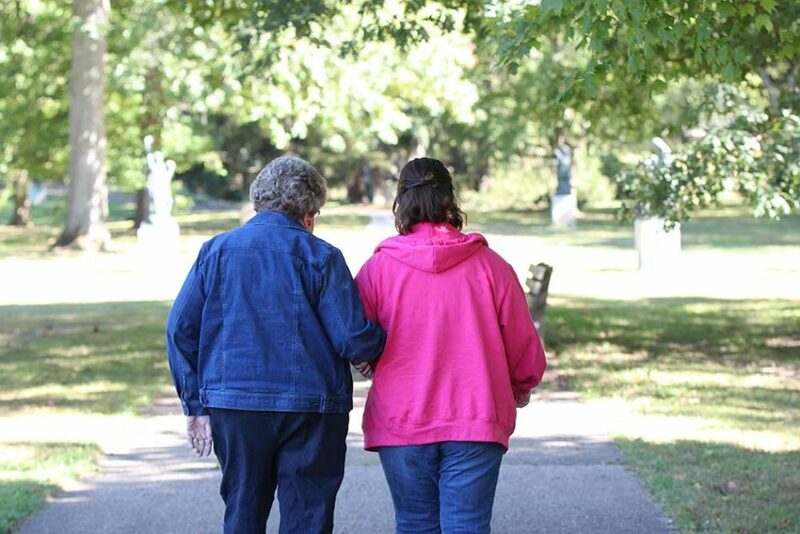 In my mind I didn’t see ministry as serving these women of God who do so much to serve others. because of the words of this wise Sister, I have started to see that my presence, my smile (even when I’m tired), my prayers, are indeed a ministry and I can think of no better way to serve these beautiful women. I have spent so much time frustrated because God would not place me in a “full-time ministry” position, when I have been in one all along. When we open our hearts and our eyes to the pain in the world around us, God will give us opportunities to heal the broken, loose the bound and welcome the poor in spirit. I have found my ministry. I am to stand with the Sisters, fight injustice, love my neighbor and have mercy on all. 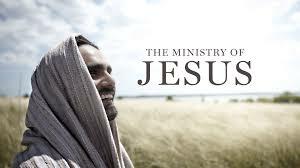 I am to live as Jesus lived: life as ministry.